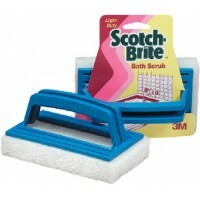 Designed to remove tough stains such as grease, lipstick, crayon, black heel marks and smoke film fr..
16 x 20 tack cloth @10 Size: 16" x 20"..
Doodle bug pad med blue 5/bx Size: 4-1/2" x 10"Box: 5Color: BlueGrade: Medium..
Doodle bug pad coarse brown Size: 4-1/2" x 10"Box: 5Color: BrownGrade: Coarse.. Aerosol cleaner which can dissolve and flush away dirt, grease, tar, most non-curing type adhesive f..
With plastic swivel head. 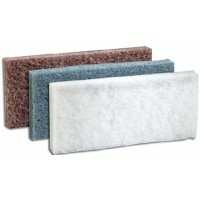 Holds doodle bug pads. 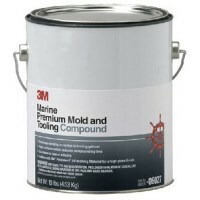 Most commonly used with 1-1/8" by 5' wooden garage .. 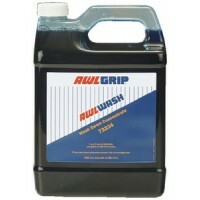 Designed to remove minor scratches and light oxidation while producing a high-gloss wet look finish ..
Well suited for boat reconditioning of heavily oxidized surfaces/finishes and removing P800 sand scr..
04028: Ultra fine scuffing pad. 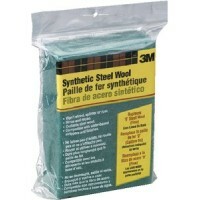 Used for final sanding/scuffing wood, varnish solvent resistant.0744.. 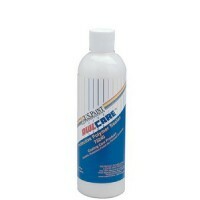 Designed to quickly remove wet sanding scratches from production gel coat. 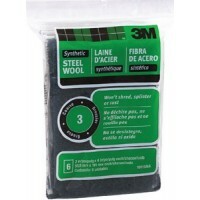 Contains no wax or silico.. 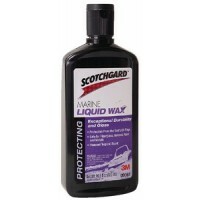 Liquid material is designed to remove a P600 or P800 dual action sand scratch from gelcoat, with a w.. 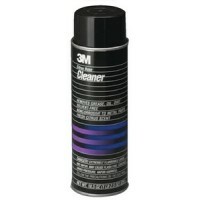 Designed to remove HEAVY oxidation, chalking, fading, minor scratches plus provide protection on fib..
Removes light to heavy oxidation, scratches, stains, blemishes, and fine swirl marks that compoundin..
Offers a unique solution in preventing unsightly mildew growth. 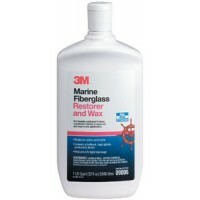 Safe to use on most marine surfaces .. 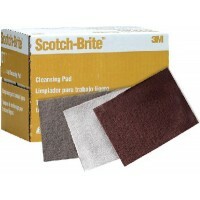 Unique formulation aggressively removes sanding scratches in tooling gelcoat (P600 or finer discs wi..
General scuff sponge maroon@10 Size: 6" x 9"Color: MaroonGrade: General Purpose Sponge..
Quickly removes mildew stains on vinyl, covers, cushions and other marine surfaces. 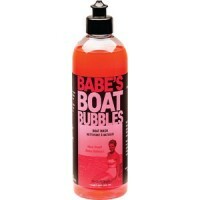 Size: 16.9 oz. 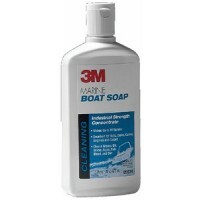 S..
Cleans anything from dirty decks to soiled fabrics to degreasing engines. 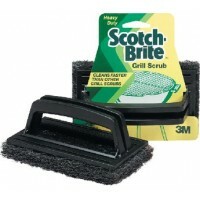 Cleans grease, oil, grime ..
Removes oily or filmy residue including waxes, polishes, glazes and fingerprints. 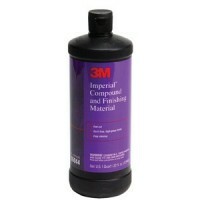 Ideal for paint, c.. 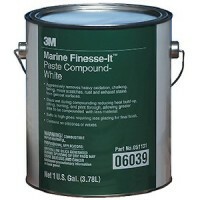 Recommended for heavy aggressive compounding of paint. 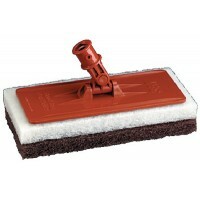 Clings to paint surface. 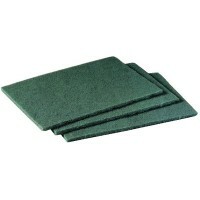 Remains wet on the j..
H.duty scrubber medium #96 @20 Size: 6" x 9"Box: 20Color: GreenGrade: General #96..
Scrubber pad coarse #86 12/bx Size: 6" x 9"Box: 12Color: GreenGrade: Coarse HD #86.. 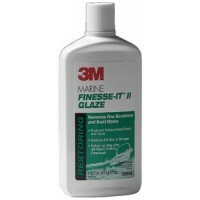 Formulated to provide an exceptionally high gloss with unmatched durability that lasts and lasts. 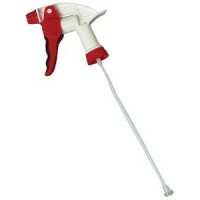 Th..
Scotch-Brite is permanently bonded to handle to provide ease and quickness for a variety of cleaning..
Spray trigger nozzle head Description: Spray Trigger Nozzle Head, for Water Base..
Easy on easy off carnauba wax using 3M's unique polymer technology. 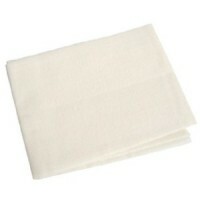 Providing durable protective hig..
Doodle bug pad fine white 5/bx Size: 4-1/2" x 10"Box: 5Color: WhiteGrade: Fine..
Clean & prep sponge white @10 Size: 6" x 9"Color: WhiteGrade: Scuff Sponge.. 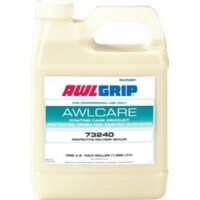 Maintenance products formulated to clean and protect Awlgrip, Awlgrip High Solids and Awlcraft 2000 .. 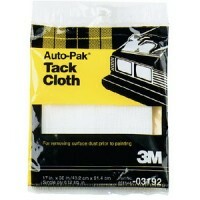 Premium tack rag (4/bg) Bag: 4.. 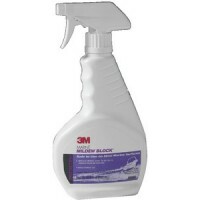 Specifically designed to clean and protect your boat's surface. 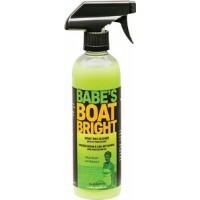 Use every time you wipe down your bo..
Easy to use, high-sudsing wash concentrate formulated for gel coat boats. 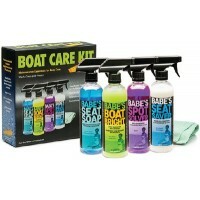 PH balanced and 100% biode..
Boat care kit Description: Babes Boat Care Kit..
Bucket of babes Description: Bucket of Babes..
Commercial-grade micro-fiber towels are perfect for creating maximum shine on all hard surfaces. Pac.. 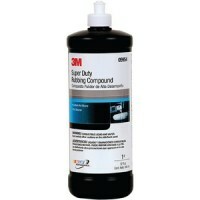 Developed to remove hard water spots caused from mineral build-up. 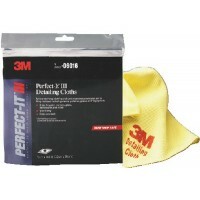 Non-abrasive solution designed fo..